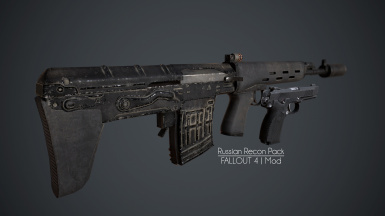 This mod adds a russian sniper rifle SVU and pistol MP443 "Grach" into Fallout 4. It features Custom animations and Sounds. - 1. 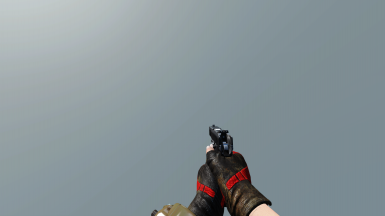 3rd reload animations for SVU. - 2. New SVU sounds. - 3. 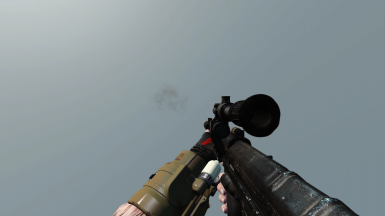 Fixed incorrect loose mod for EOtech. - 1. 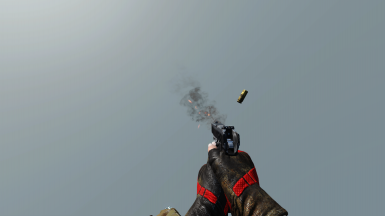 Fix granade throw. - 2. 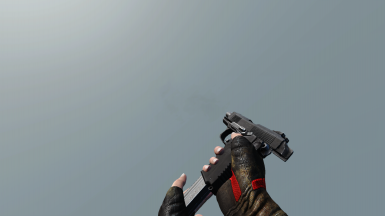 Added glow sight for MP443. - 3. Added damage modifiers. - 4. Improved range for SVU. - 6. ThermalVision Scope for SVU. - 7. 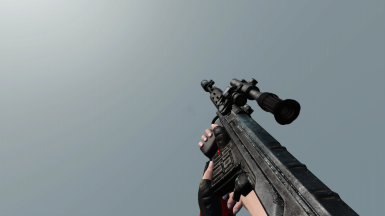 Added silencer for SVU. - 8. 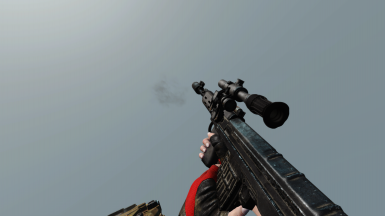 Added EOtech 552 for SVU. Enjoy the being a artist in the commenwealth. 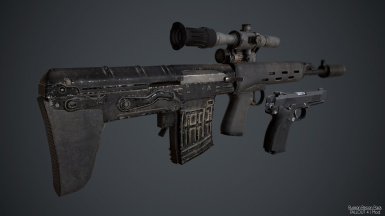 This mod adds 2 weapons into the game the SVU and the Grach. Apart from that the pack doenst have alot of modifications but it features as always custom animations and sounds by both Ha_ru (Grach) and Hitman47101 (SVU). Be a Russian Recon Operator. If you enjoyed the mod please endorse and support the Authors ! Please understand if we cant do everything you're asking for. We're trying the best we can with the tools we have to give the best experience we can create. SVU uses the .308 ammo, Basic damage - 55. You can find this starting at level 15. 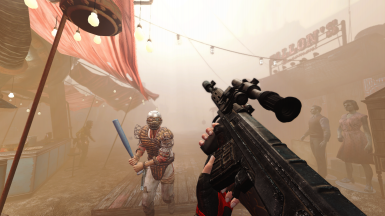 MP443 uses the .10mm ammo, Basic damage - 30. You can find this starting at level 15.